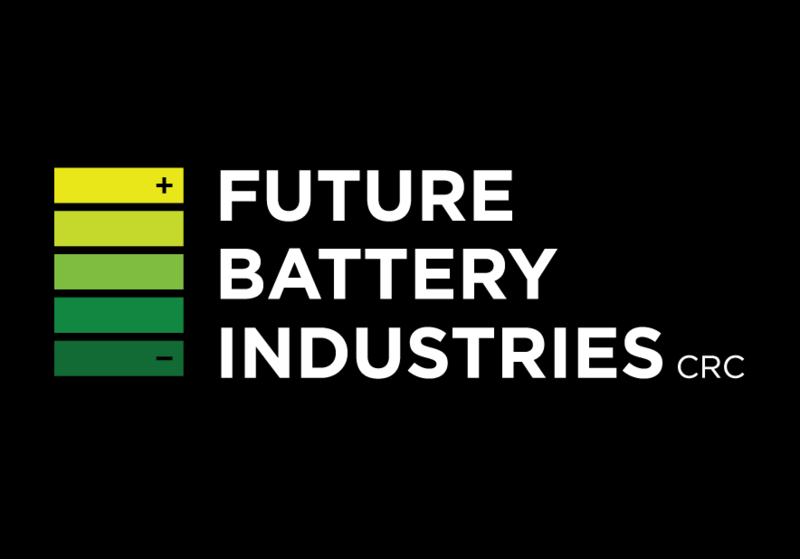 The Federal Government is providing an industry-led cooperative research centre with a $25 million grant to tackle industry identified gaps in the battery industries value chain, support battery deployment and optimise the circular economy for battery waste recycling. The grant was awarded to the Future Battery Industries Cooperative Research Centre (CRC) which is headquartered at Curtin University in Perth. The CRC will use the grant to fund three research programs where industry, government and researchers have joined together, including battery industry development; the processing of minerals; metals and materials for batteries and the development of a new battery storage system. It will also look to expand battery minerals and chemicals production to help Australia capture more value from its rich stocks of critical minerals such as lithium. Minister for Industry, Science and Technology Karen Andrews said the grant will be paid over six years, with participants in the CRC to contribute more than $110 million in cash and in-kind. She said the CRC will also fund 40 PhD students and undertake an education and training program with activities that will assist in building a workforce to support Australia’s future battery industries. “Batteries and battery development play a vital role in our society and present excellent export opportunities. This research will allow Australia to capture a significant portion of the benefits in global battery industries,” the Minister continued.